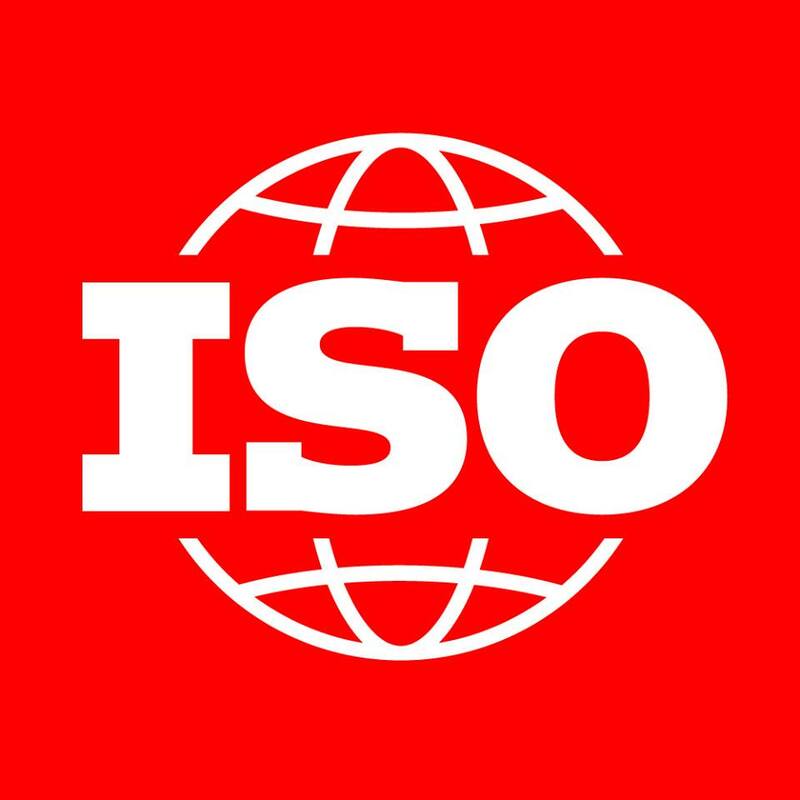 Over the past two months, a series of meetings in London, United Kingdom were held to discuss developments and updates concerning fluid power ISO standards. The meetings included discussions amongst the product testing and control product subcommittees as well as the twelve working groups. They met to further progress on existing projects, discuss reviews of published standards, and to explore new fluid power industry project avenues. The technical committee (TC 131) has published two new ISO standards for the fluid power industry. At the London meetings, forty-five fluid power experts hailed from a wide selection of nations: China, Japan, the Netherlands, Italy, France, Germany, United Kingdom, and the United States. Fluid power —Specification of reference dictionary — Part 1: General overview on organization and structure and ISO 18528-2, Fluid power — Specifications of reference dictionary — Part 2: Classes’ and properties’ definitions for pneumatics.